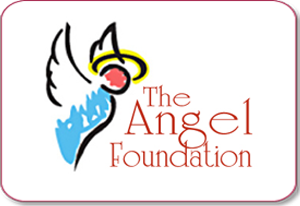 While there are several organizations which grant wishes to terminally-ill children, The Angel Foundation is one of only a few dream-granting organizations for adults and their families. The Angel Foundation works with hospices and health care organizations throughout the state to provide wishes for recipients in all 88 counties. 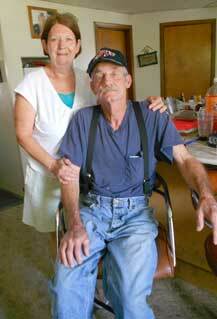 Founded in 1995 by Community Health Professionals, The Angel Foundation is an independent, nonprofit 501c3 organization. To submit a wish request, download an application using the link below. Print and return the completed form as soon as possible. NOTE: We do not accept wish requests online or via email.